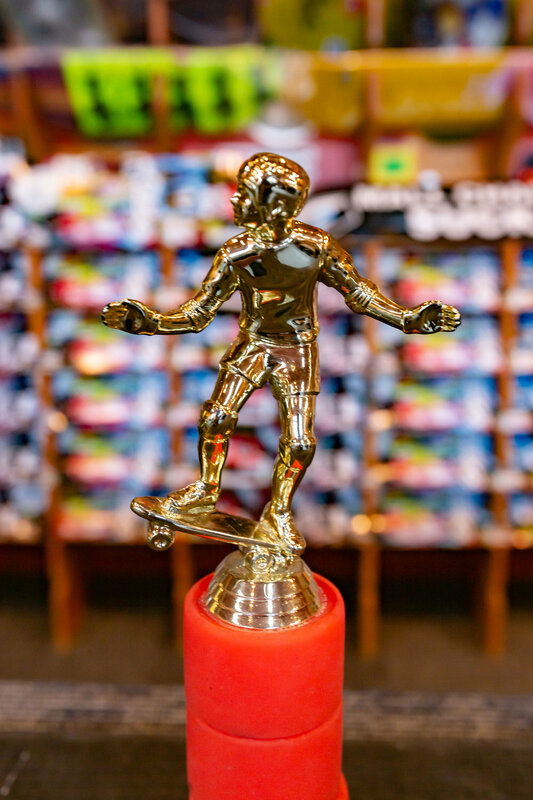 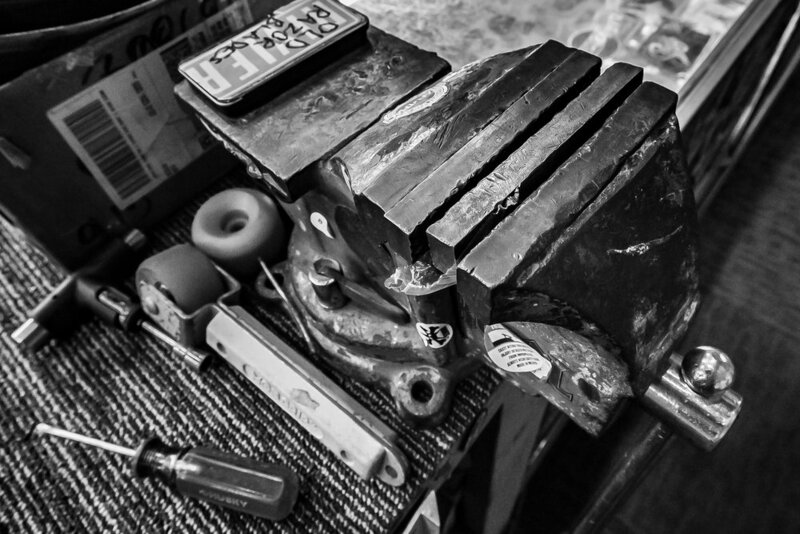 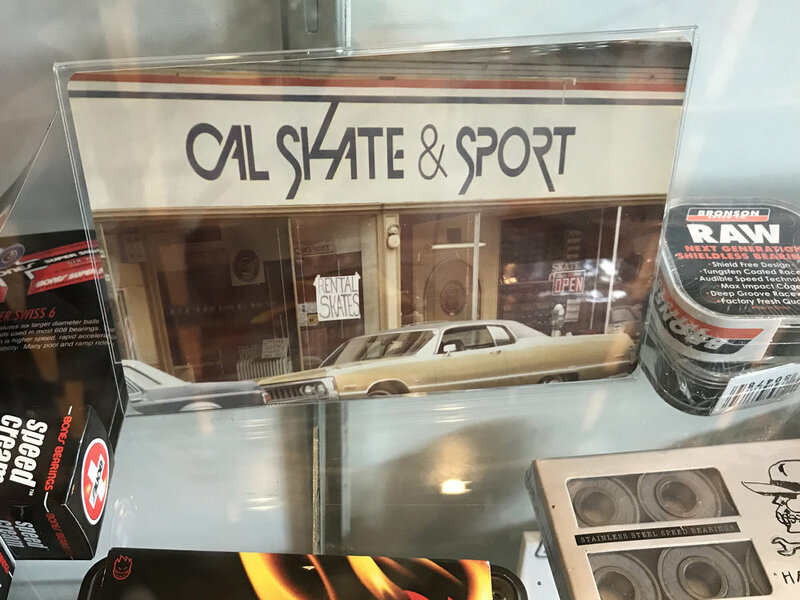 Cal Skate Skateboards has helped make skateboarding what it is today. 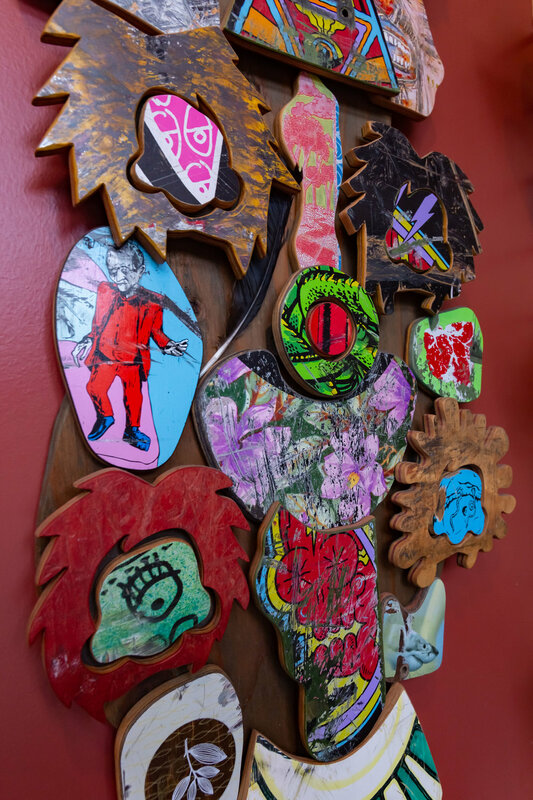 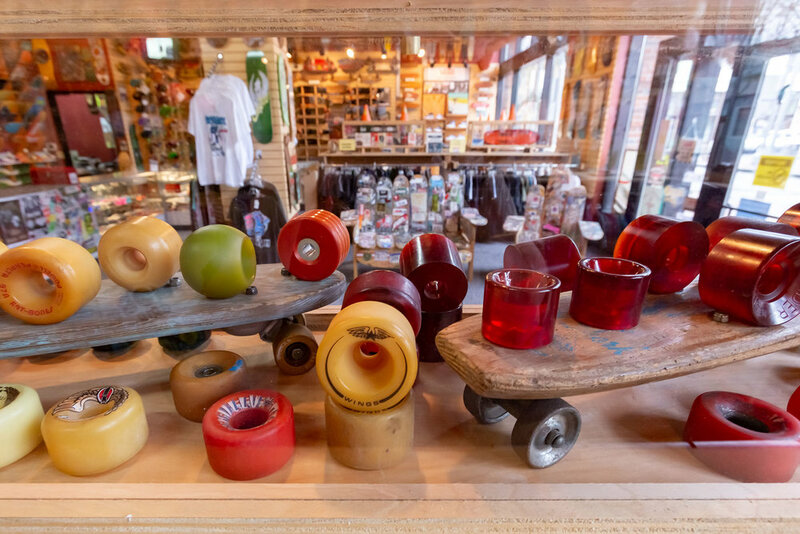 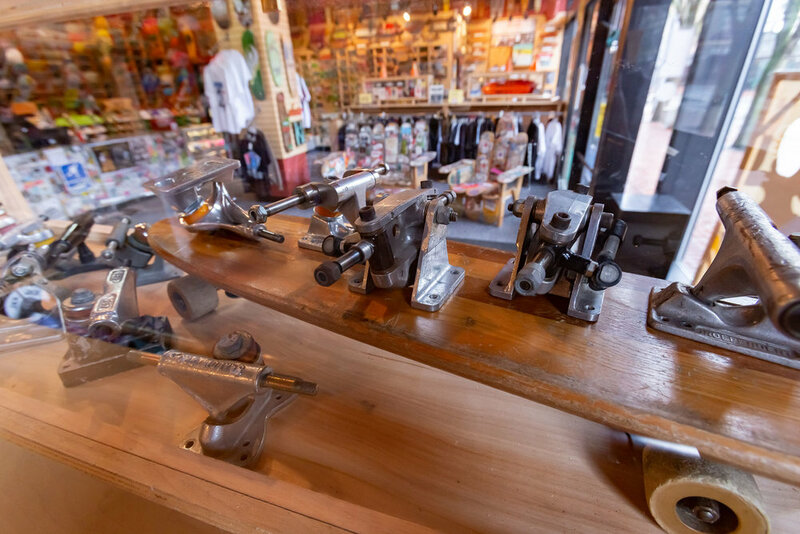 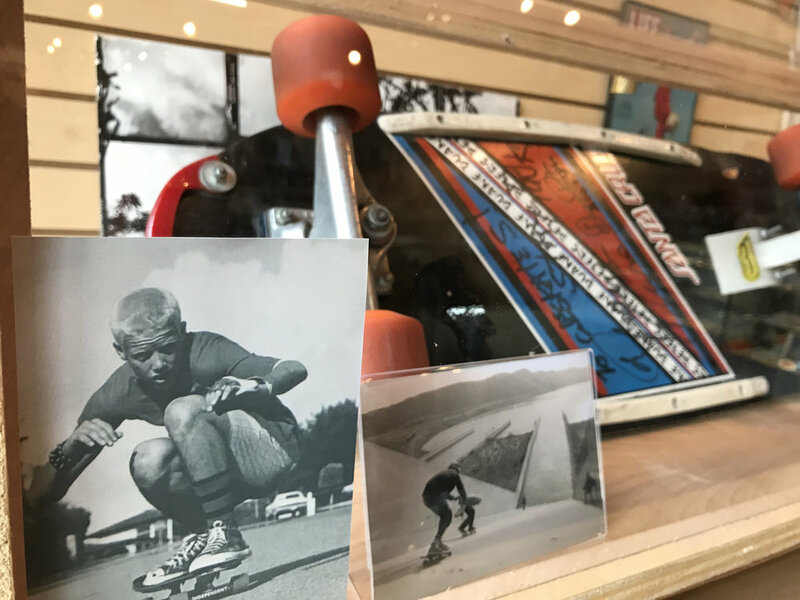 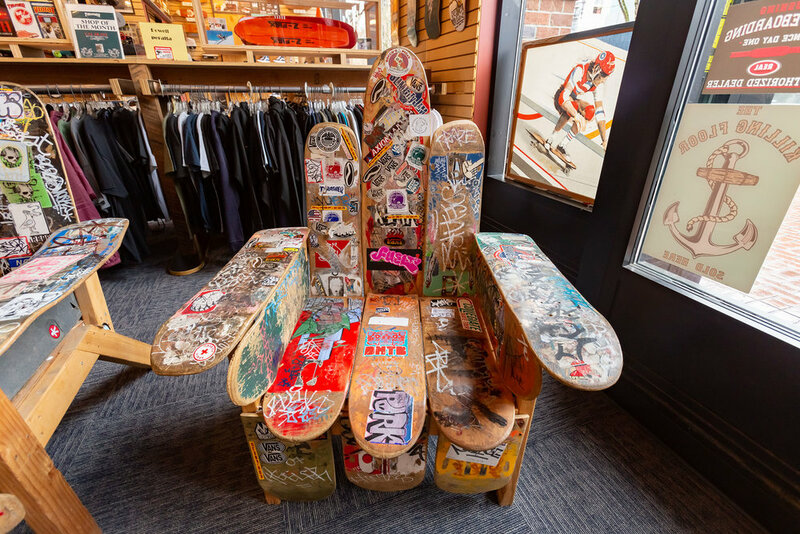 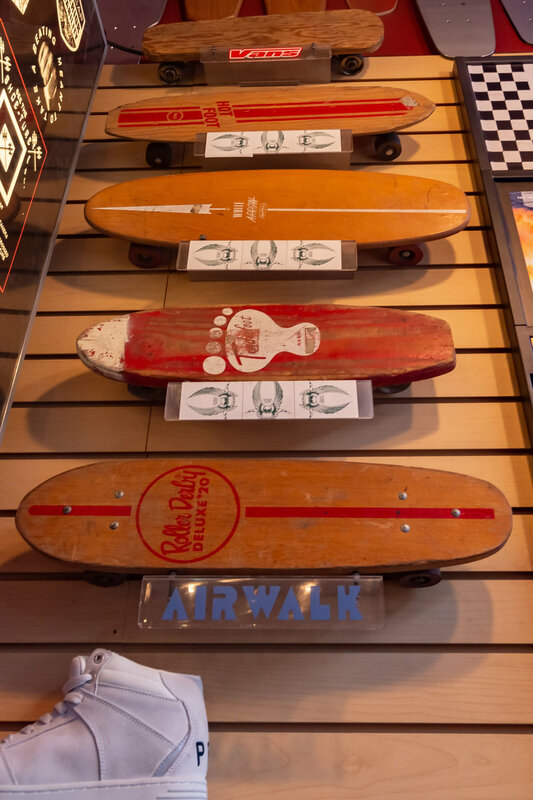 Cal Skate Skateboards opened it’s doors in April of 1976 with the goal of serving the skateboard community as skaters serving skaters. 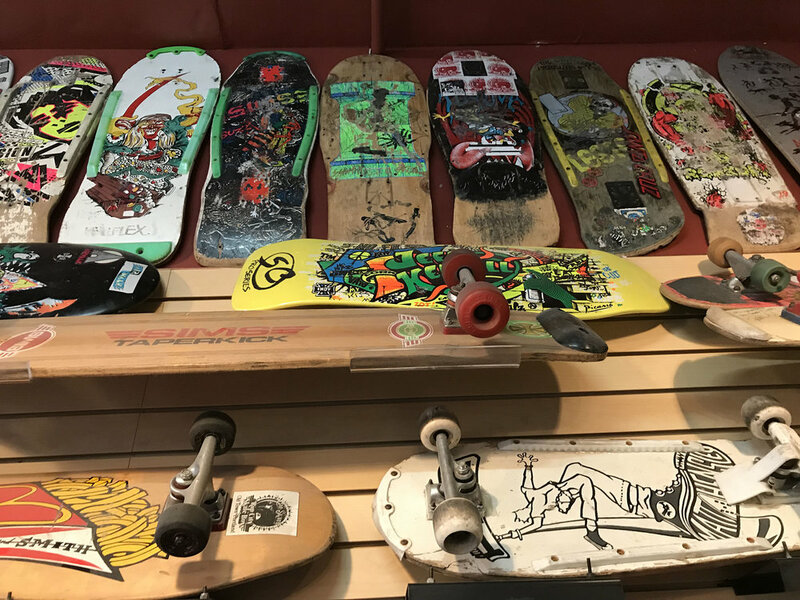 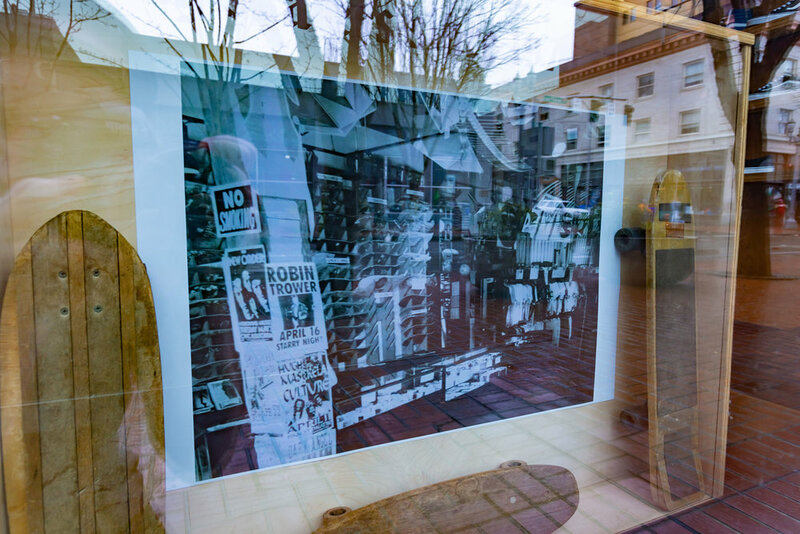 We have been at the FOREFRONT of LEGALIZING Skateboarding as a form of TRANSPORTATION which became legal in Portland in 2001. 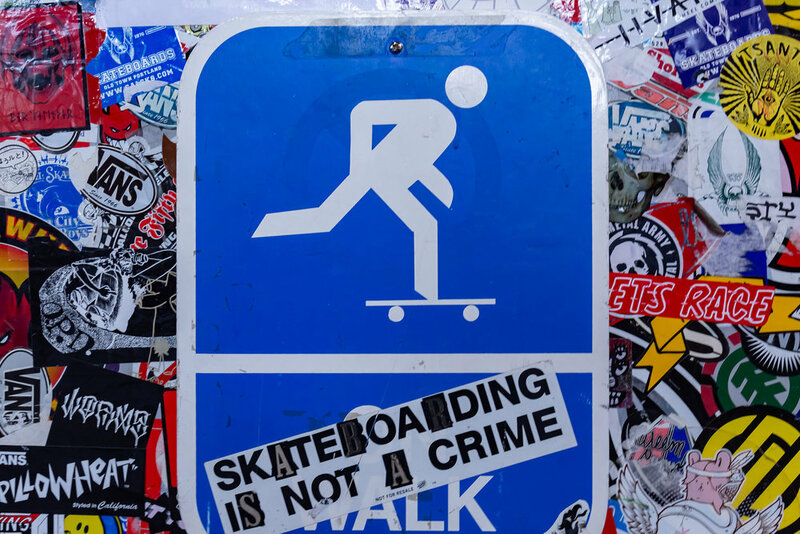 We also led efforts to build a system of nineteen SKATE PARKS many of which can be found throughout our city. 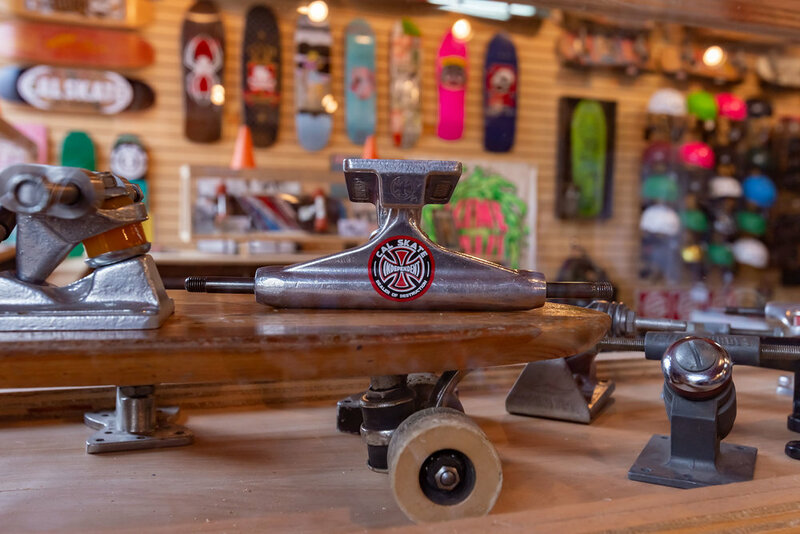 We continue to evolve and provide hands on experience to all skaters REGARDLESS of age or experience.